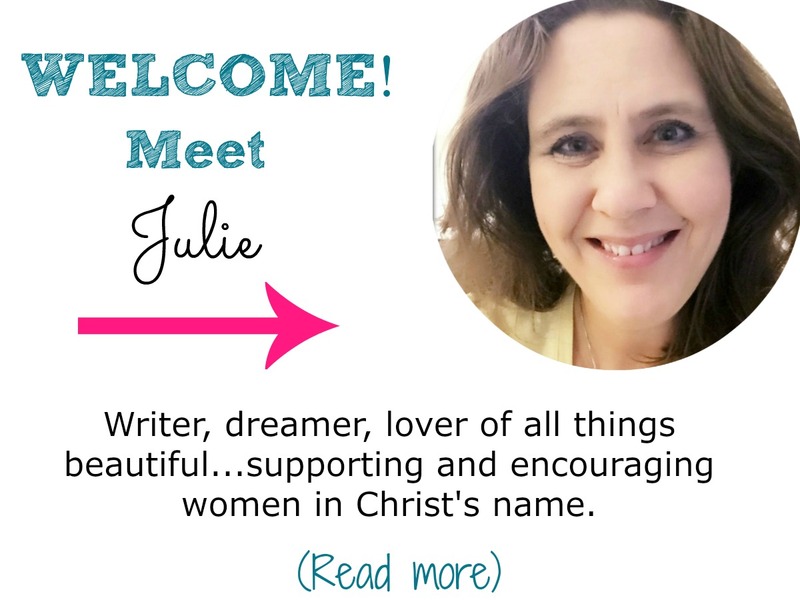 Creating custom Christian bookmarks would be a great way to offer your readers a free printable. You could even use them as an opt-in for email sign-ups. 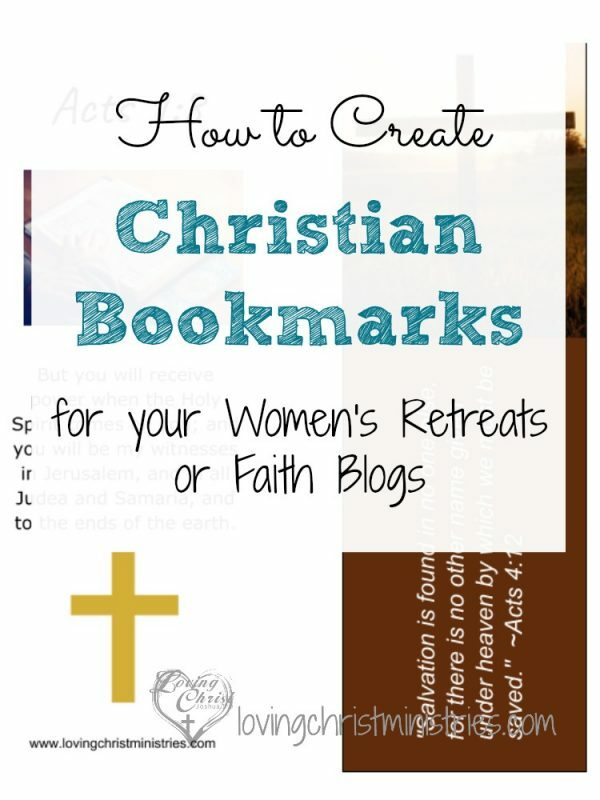 Also, I’ve designed bookmarks for each of our retreats and dropped them in the ladies’ retreat goody bags as a freebie. They’re perfect! If you’ve never created custom bookmarks, you’re in for a treat. Design these and use them for yourself or give them as gifts. I’ve printed bookmarks on card stock, and I’ve also printed them, cut them out, and laminated them. I’m going to show you how to create bookmarks both in Microsoft Word and in Google Drawings. I know not everyone has Word, and the free Google Drawings makes a great alternative. And for those of you who prefer a step-by-step list, download and print the Microsoft Word directions here so you’ll have a quicker reference. • Hand out bookmarks as gifts to retreat attendees. • Print your bookmarks on colored paper (or even thicker paper if your printer accepts it). • Laminate your bookmarks to make them last longer. Try punching a hole at the top of your bookmark, and tie a piece of yarn through the hole. • Use the bookmarks as an email opt-in incentive. 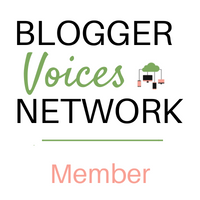 Create a bookmark with a theme that matches a blog promotion you’re currently working on. What a fun and creative idea! I can’t wait to make my own. It does make a great printable to give away to subscribers too! What a fantastic idea and a fantastic tutorial. I can see so many opportunities to gift these. Thanks for the suggestion. Lynn, Thank you! Have fun making them. They are great to make, give, and get!